Hilda Kruth, 84, of Rockville, Maryland, formerly of Livingston, New Jersy, died Friday February 15, 2008. 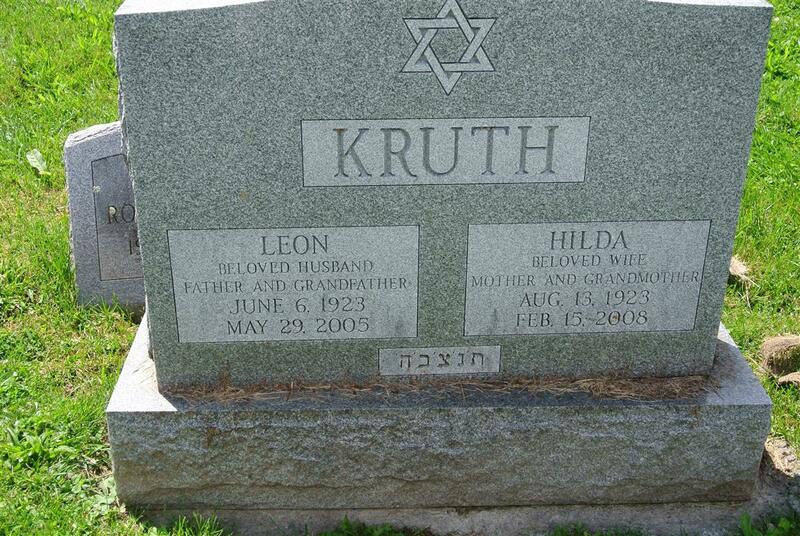 She was the wife of the late Leon Kruth; beloved mother of Howard Kruth and the late Sandra Kruth; and grandmother of Rachel Kruth. 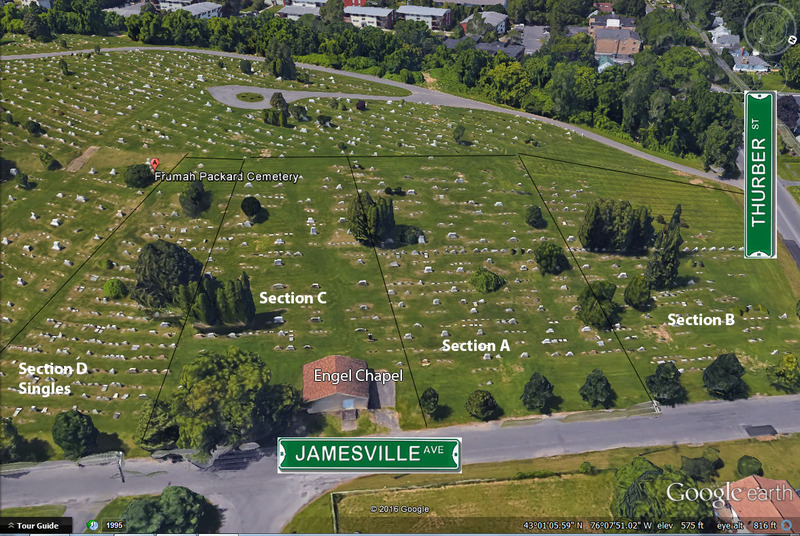 Graveside service will be 11 a.m. Wednesday at Frumah Packard Cemetery, Syracuse, New York, with Rabbi Lieberman officiating.